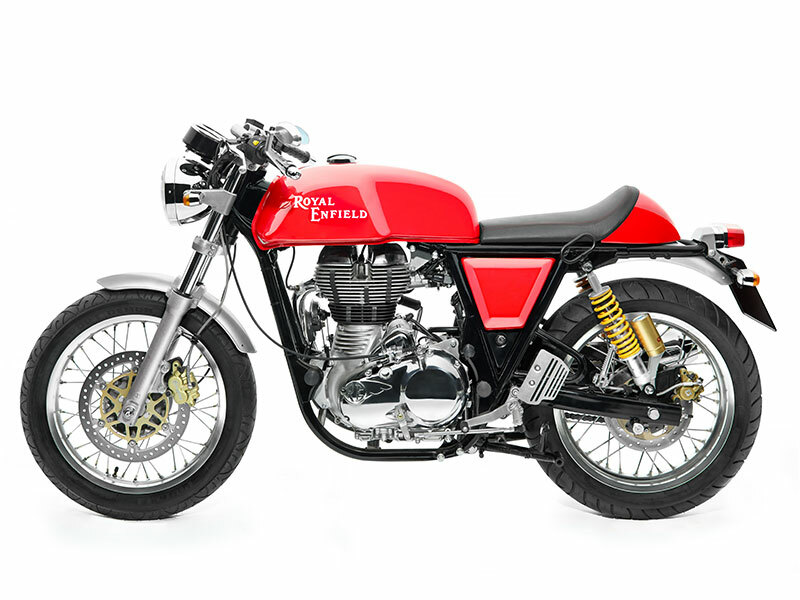 Royal Enfield today annouced pricing for its most awaited bike of the year the ‘Continental GT’. This bike will cost Rs. 2,05,026 on road Delhi and Rs. 2,14,043 on road Mumbai. 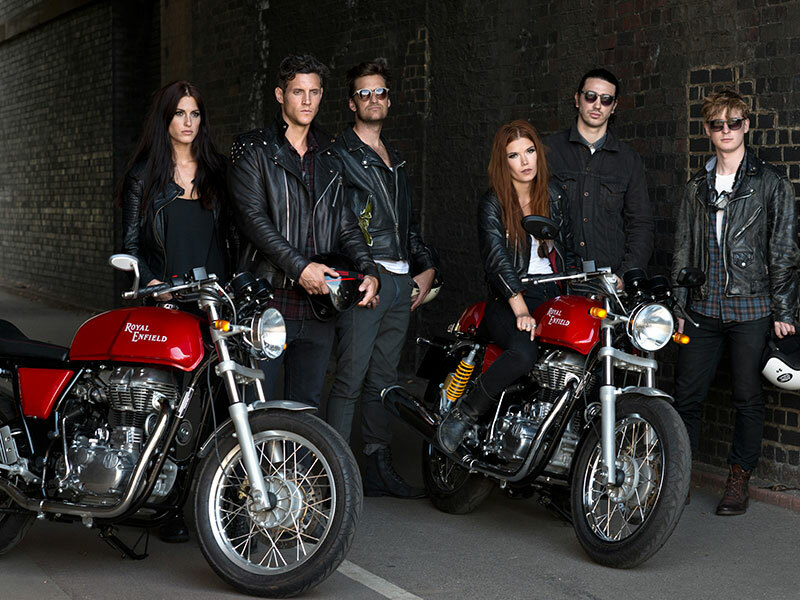 This bike is Royal Enfield’s most expensive product among its other offerings in India. As far as such a price is concerned, motorcycles like Honda CBR250R and the KTM Duke 390 are available. So, what extra does Royal Enfield GT 535 have for sportsbikers to notice it in the crowd? The bike features cafe racer styling 535cc engine mated to 5 speed gearbox that outputs 29 Bhp and 44 Nm of torque. Mounted on twin down tube frame developed by Harris Performance, the 535cc motor ECU is now remapped for better revving. This new frame will make Continental GT faster than other Royal Enfields and a better handling bike compared to its siblings. To stop this fantastic looking cafe racer 300mm floating disc at front and 240mm disc at rear are fitted. Suspension is another area that gets top notch items in the form of 41 mm front forks and Paioli adjustable shock absorbers at the rear. Continental GT’s 18 inch wheels are equipped with Pirelli Sport Demon tyres that will keep bike power and torque figures in direct ratio with tarmac. In addition to this, Royal Enfield has added sporty yellow colour and a range of new riding gears with this bike price announcement. Bike deliveries will begin from today at all Royal Enfield dealers across India. 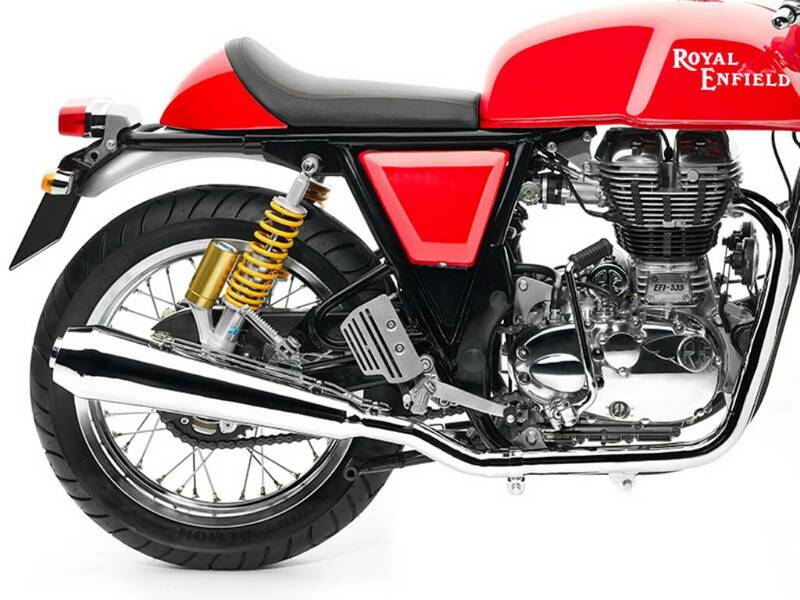 The bike will be manufactured at Royal Enfield’s all-new facility at Oragadam in Tamil Nadu from April 2013. The new facility has been designed with a plan that allows Royal Enfield to scale up the production upto 5,00,000 motorcycles per year. The 2013 Continental GT is a machine with a story, a nod to motorcycling’s finest hour and the best expression of a cultural phnenomenon that has simply refused to fade away – the cafe racer.